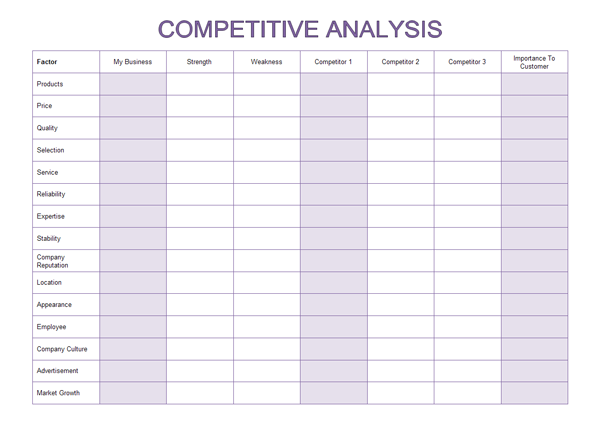 Create sales forms, billing statement form, competitive analysis form, packing slip work order rapidly with examples and templates. 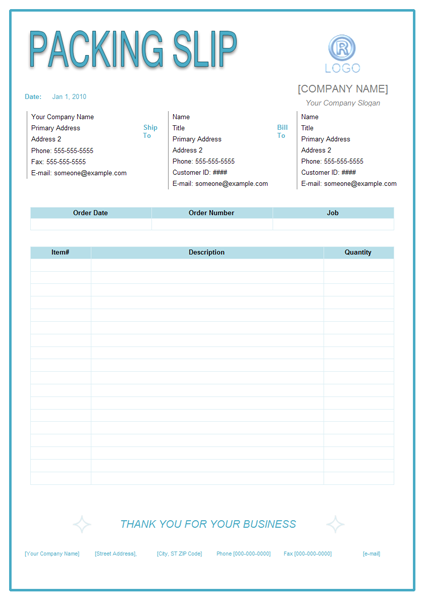 Edraw Max has the tools to make it easy to create professional-looking sales forms. Edraw Provides a quick and easy way to create sales forms, billing statement form, competitive Analysis table, packing slip and budget table. It lets you create all kinds of business forms then print, email them directly to your clients for faster payment. The manage functionality allows you to keep track of payments and overdue accounts as well as how well your sales force is performing. It allows links and images. It can also export to PDF, PowerPoint, Word and Graphics. Here are some of the features that are included in this marvelous software package. Support to create various kinds of sales forms including invoice, quote forms etc. Click here to download Sales Form Software. 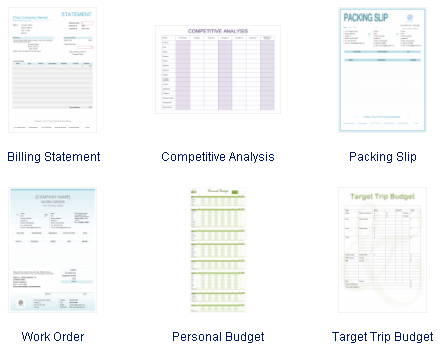 Then you can use the built-in sales form templates to create and present your billing statement form, competitive Analysis table, packing slip, budget table, sales invoice, receipts, product invoice and purchase invoice in minutes. On the start page, you can choose the Sales Template in the Business Form category. 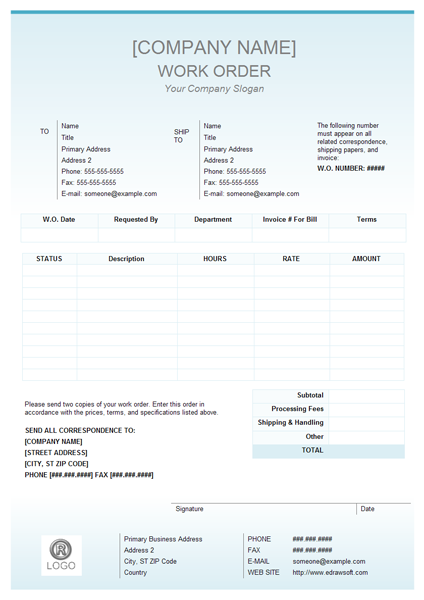 Sales template facilitates your creation of great looking billing statement, budget table, work order, receipts, purchase order quickly for its built-in symbol elements. All the symbols can be changed in the background color and line color. You can also modify the border style and font. It's easy to insert your company logo or other symbols. 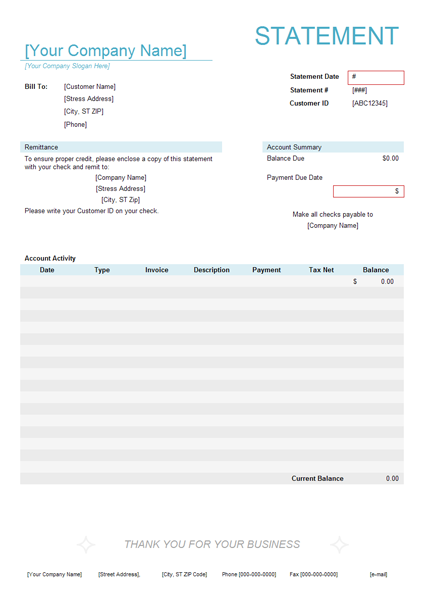 Edraw Invoice Software includes some invoice examples and templates to help you start directly. You can open these examples and modify them to meet your requirements.